Our new school build has now begun! Our builders are currently levelling the site ready for the slab to be poured. 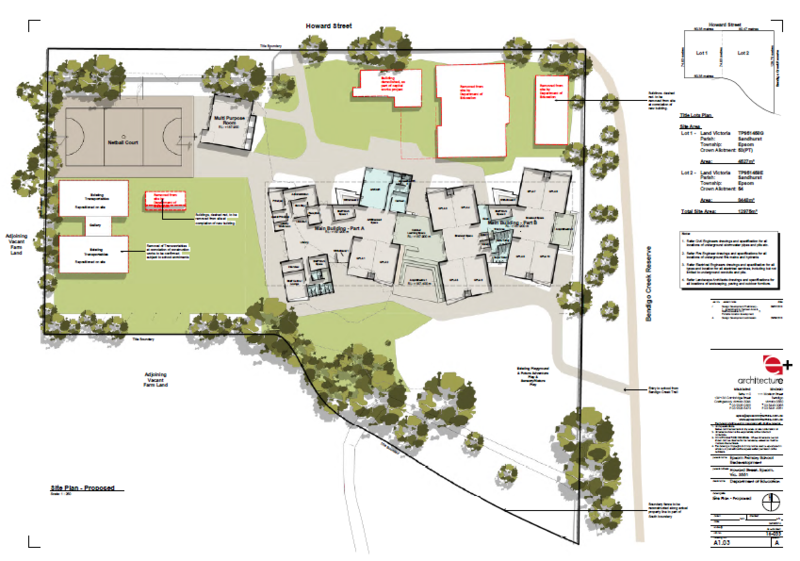 Please click on the following image to get a better idea of how our new school will look when it is completed.